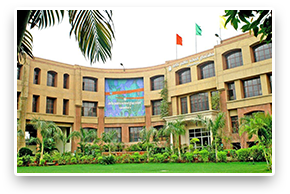 Founded in 1980, The Delhi Public School Ghaziabad Society has traversed three and a half decades to emerge amongst the top performing schools in India. With 15 schools and more than 13,000 students, DPSG now prepares to reach out to 1, 00,000 students across India, providing quality education. 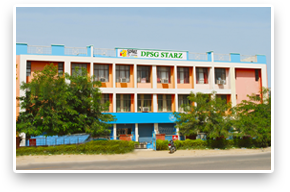 The DPSG teachers and students have, both, shown remarkable skills in all fields: academics, co-scholastic and sports with consistent high performance in the CBSE examinations, IIT Joint Entrance and Medical entrance examination. 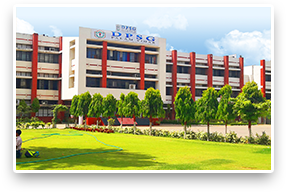 The dream we conceived in 1980 has now come alive with DPSG being ranked amongst India’s Leading Day Schools. The commendable scholastic and co-scholastic achievements of our students bear the testimony to our ability and commitment to providing excellence in education. 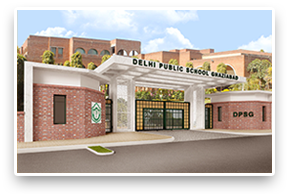 Since its inception, Delhi Public School Ghaziabad has steadily grown from strength to strength and has successfully established 10 new schools. 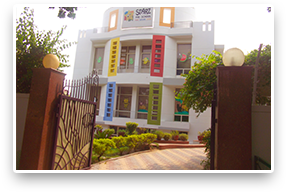 DPSG schools endeavor to provide students with an opportunity and environment for multifaceted development, where children are encouraged to bloom and develop to their potential. While academic excellence is amongst our primary concerns, we also strive to imbue students with appropriate attitudes and values of forbearance, fair play, ethics, empathy, integrity, and fortitude and perseverance. I congratulate to all the Principals, teachers, and the staff members for their effectual role in developing DPSG Group of Schools and bringing it to great heights. At this juncture, I like to express my gratitude to all the school and society management, parents, print and electronic media and district administration for their proactive support in enabling DPSG schools to continue to meet the expectations of the society. We hope to spread the light of knowledge and message of quality education and touch many more lives making a vital difference in building an equitable society. 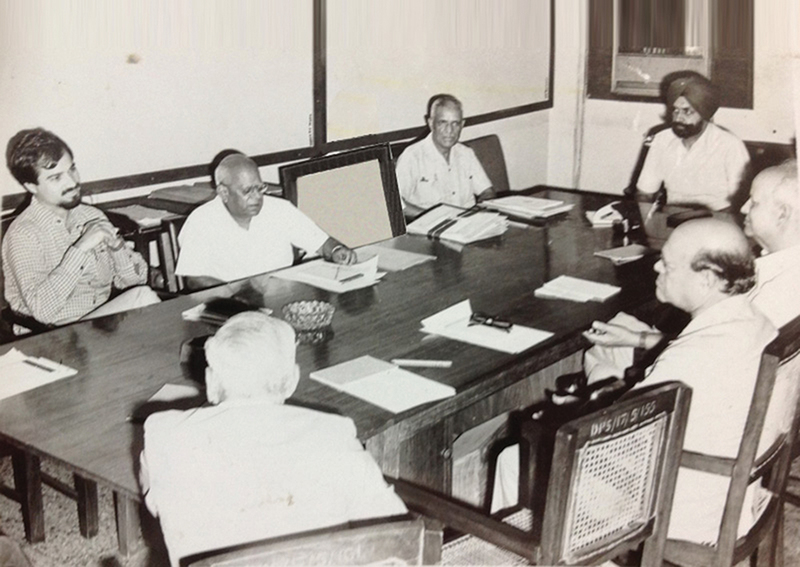 First meeting of the proposed DPSG Society held in the Principal's Office, DPS Mathura Road. In discussion with Mr. Om Pathak, Mr. Dharamvira ICS, Lt. Col. Sadhu Singh, the first Principal & Secretary - DPSG Society and Lt. Col. Dr. GPS Waraich. 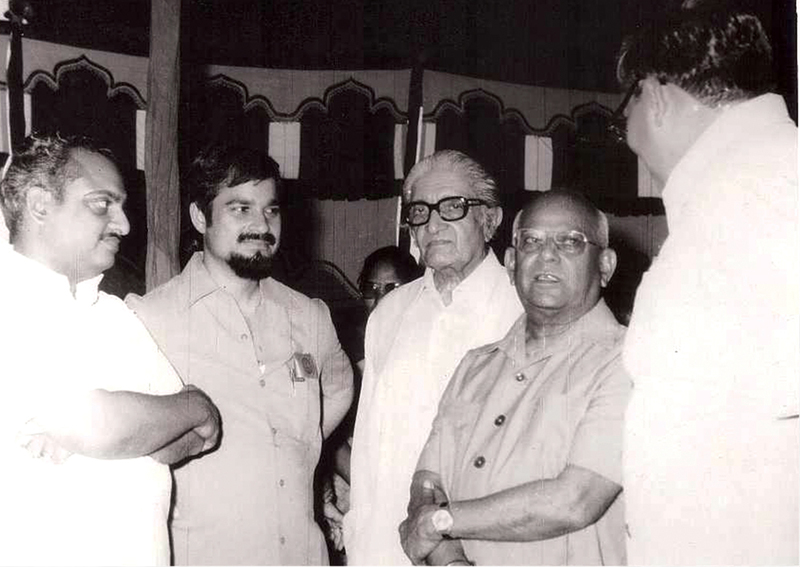 Mr. Om Pathak & Mr. Dharamvira ICS at The Foundation Stone Laying Ceremony on 1st April, 1981. 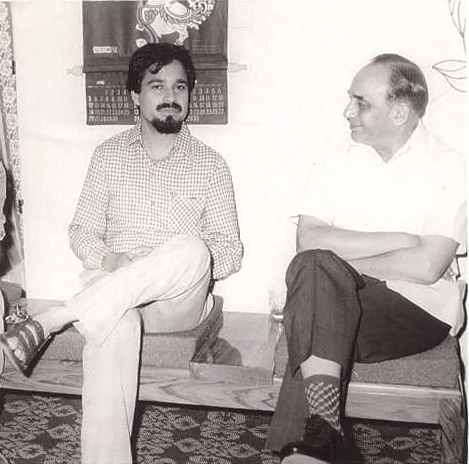 Lt. Col. Sadhu Singh & A.B. Shukla - SP Ghaziabad. 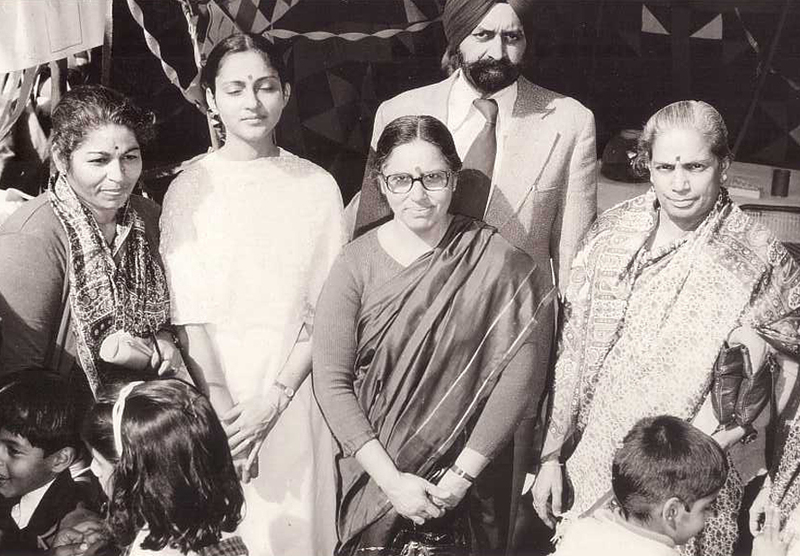 Om Pathak & Niharika Pathak at The Foundation Stone Laying ceremony in 1981. Lt. Col. Dr. GPS Waraich with the staff. One of the first few classes. Om Pathak & Lt. Gen. Rawat member DPSG Society. Air Commodore G.D. Mishra at the school function. In the background is the first temporary shed of The DPSG Meerut Road, Ghaziabad. A post graduate in Economics from Punjab University, Chandigarh, Mr. Pathak has been a member of Indian Administrative Services (IAS). He served in the state of Uttar Pradesh after having spent 6 years in the Indian Army and seen action in East Bengal, now known as Bangladesh. During his tenure with the IAS, Mr. Pathak chaired various ventures ranging from power distribution, dairies and milk products, urban housing, rural development, industrial development, social forestry, anti-poverty programmes, rural education to electronics, hotels and hospitality. Passionate about education, Mr. Pathak has promoted new ventures, schools thus addressing schooling and employment and livelihood related issues bringing about paradigm shift in these areas. 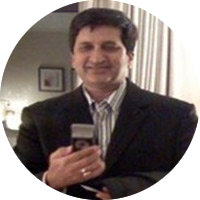 •	Mr. Pathak is the founder and mentor of Principal’s Forum, a web collaboration for working Principals. He is also the Founder & Chairman of SelaQui International School and SelaQui Academy of Higher Education a new initiative in the field of Higher Education that includes, Engineering, Management, Law and Educational research and training . •	He is also the Founder of Town Schools Education Initiatives. 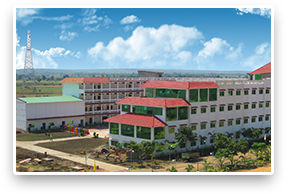 Town Schools has been authorized by the Government of India as a VTP, Vocational Training Provider in the states of Uttar Pradesh and Uttrakhand. 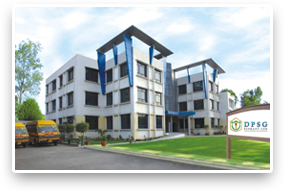 Its first VTP in UP started to function from December 2008 . TeacherSity is also India’s first private sector initiative in providing in-service professionals development opportunity to teachers teaching in CBSE and ICSE schools. 3,500 teachers from across the country were trained in a five day residential format during the year 2009. More than 100 Principals from leading CBSE schools, Kendriya Vidyalayas, Sainik Schools, Army Schools and others participated in school leadership training. •	Above all he is, Founder and Chairman of the DPSG Society MEMBER Mr. Pathak is also a Member of the Board of: •	La Martiniere Colleges, Lucknow •	Colvin College, Lucknow. 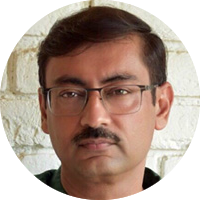 Mr. Anshul Pathak is the Vice Chairman & Treasurer of the Delhi Public School Ghaziabad Society (DPSGS) that currently manages 15 schools in the district of Ghaziabad, Gurgaon, DehraDun & Damoh. Prior moving back to India in 2007, Mr. Pathak worked as a Treasurer with Citigroup mostly in New York & Singapore for more than 11 years. He has also held various Treasury and Finance positions and worked in the financial sectors of other countries such as Australia, Singapore, Taiwan, Hong Kong, Malaysia, Indonesia, Canada & the United States. 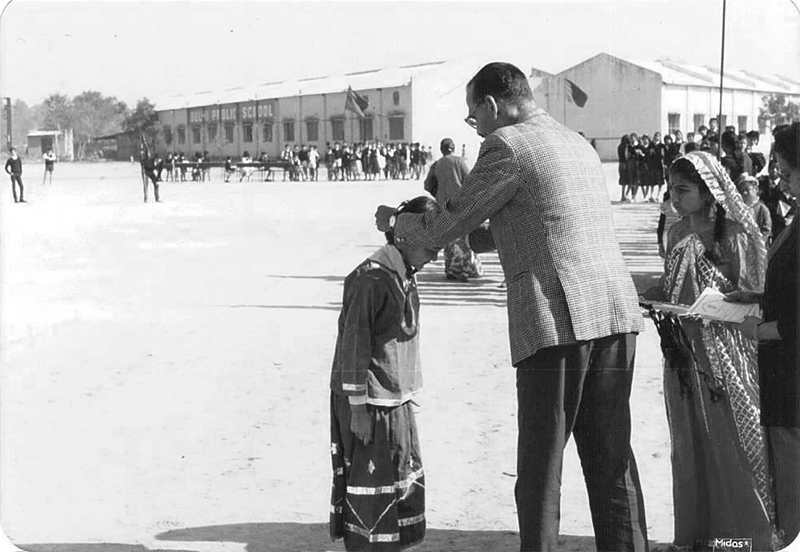 He is on the Board of Trustees of The Gurukul Trust, which operates the SelaQui International School in Dehradun, INDIA, one of the top performing ‘fully residential schools’ in the country. He is also the co-founder of TeacherSITY, an institution working in the area of improving the Quality of Teacher Education & Teacher Training in India. He is also the co-founder and Managing Director of Town Schools Education Initiatives (TSEI), an organization focussed in the area of School Services and Training & Skill Development. Over the last 5 years, TSEI has trained and placed more than 25,000 rural youth pan India. He has Bachelors in Engineering from Manipal University and a Masters in Business Administration from the University of Illinois at Urbana Champaign (UIUC), USA. He is a member of the FICCI National Skills Committee and a member of ASSOCHAM Expert Committee on Education. He is a member of the Skills and Education committee of CII Northern Region. Mrs. Niharika Pathak is a graduate from Punjab University has been a keen social entrepreneur. 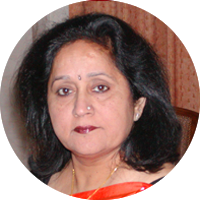 She is a member of the governing body of DPS Ghaziabad society and has been active in the field of education. She has also been closely involved in the setting up of DPS Disha, a school for the socially and economically disadvantaged children living in slums. 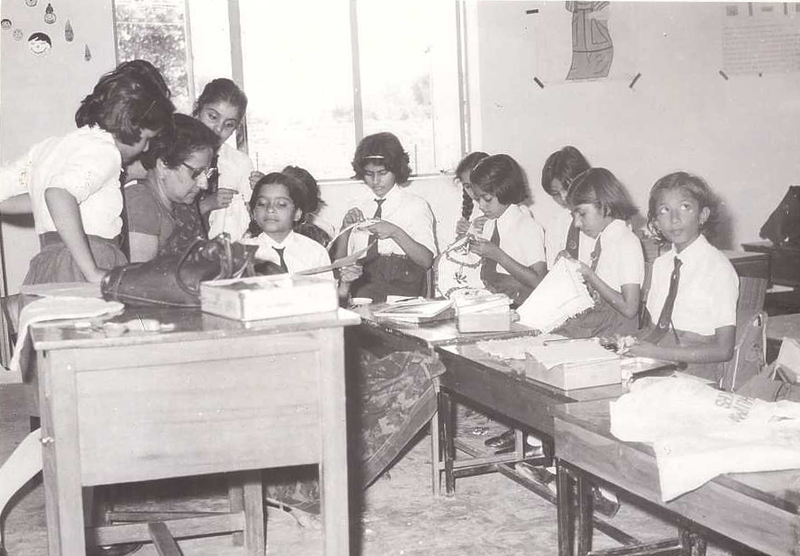 She is also a trustee on the board of The Gurukul Trust and was actively involved in designing the pastoral program at the school. She was invited by International Baccalaureate Organization, Geneva to attend their annual conference. 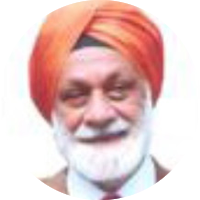 Amardeep Singh is a graduate from School of Planning and Architecture at Delhi and has 24 years of experience as a consulting Architect. His work has been documented by the media, both print and electronic and has been celebrated for its unique yet unobtrusive character wherein the Architecture sits in harmony with its context. 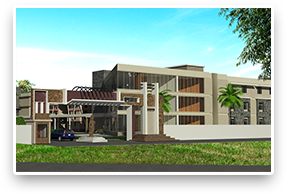 He is registered with the Council of Architecture, a member of the Indian Institute of Architects, the Indian Institute of Interior Designers and the DPSG Society, a founder member of the Laxmibai Schools Society and a member of Business Networks International where he is the Chapter Director. Mr Rakesh Kumar Agarwal, completed his is B.Com (Hons.) 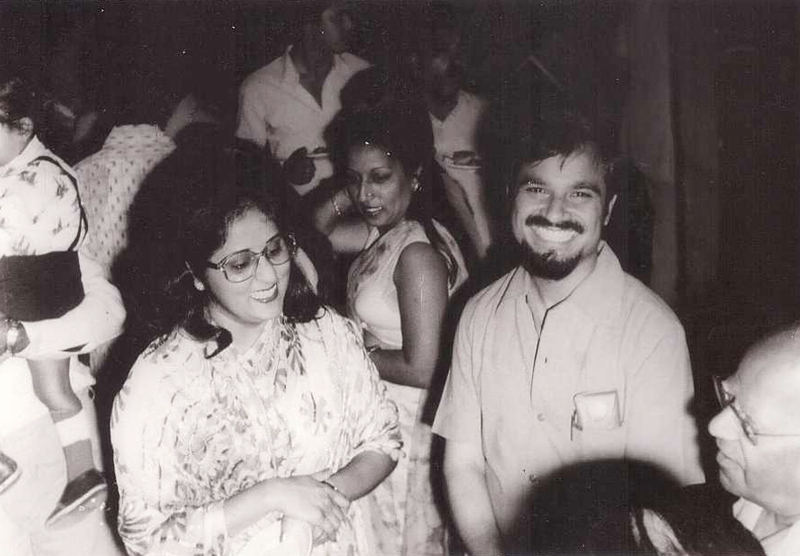 from the University of Delhi-1995 after having finished his schooling at The Scindia School, Gwalior. He cleared the ICWA Inter-1997 with a laudable 6th rank All India and has also cleared the C.S Inter- 1997. He is a Fellow Member of The Institute of Chartered Accountants of India-2003, he was the Associate Member of The Institute of Chartered Accountants of India-1997. •	Vice President, Supreme Court Bar Association [1999-2000]. 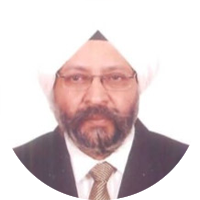 • Presently he is the Secretary General, INSOL India and is an active member of International Bar Association. Cdr. Ajit Wasu , holds a masters degree in mathematics and is presently running an export house by the name M/s. 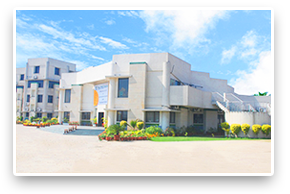 M.M Exports (India) at Faridabad. 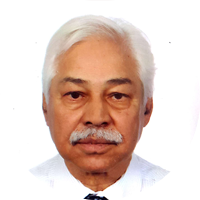 After serving the Indian Navy for twenty years, he joined the Shipping Corporation of India. After retirement from SCI he joined his family business of textile and garment export. He is the Chairman of Environment Panel, Faridabad Industries Association. He is also the President of Haryana Environmental Management Society, which has membership of all industries in Haryana and is engaged in handling, treatment and disposal of hazardous waste of industries in Haryana. Major General Basant Singh is a veteran of the Indian Army. He is an alumnus of National Defense College, New Delhi; War College, MHOW and Defense Services Staff College, Wellington. He has held many coveted and senior positions in the Indian Army. He was awarded Ati Vishest Sewa Medal for recognition of his services to the Indian Army and the Country, in particular as Divisional Commander, Chief of Staff and Deputy Quarter Master General. 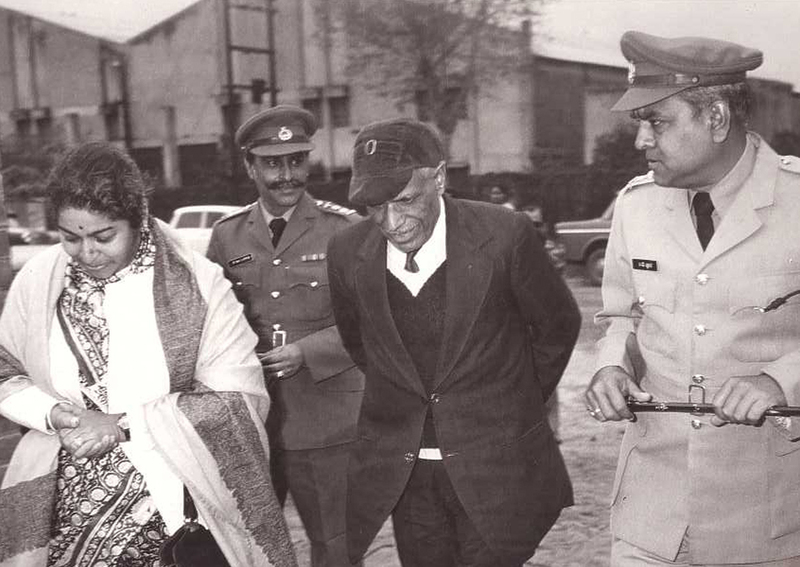 He was also awarded Yudh Sewa Medal for recognition of his bravery while commanding a unit, as part of Indian Peace Keeping Force, in Sri Lanka. 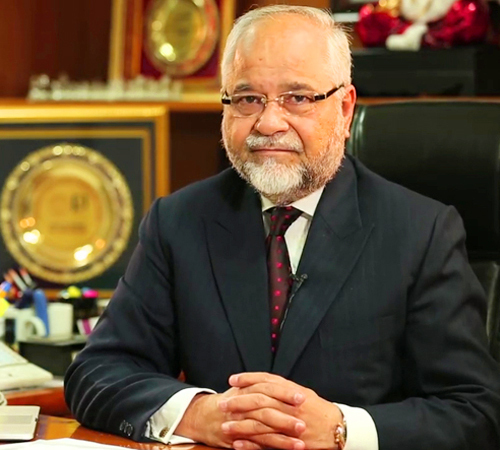 He is presently the Vice Chairman and CEO Campus of SelaQui International School and SelaQui Institute of Technology and Management, Dehra Dun and member of the Governing Body of the two institutions. 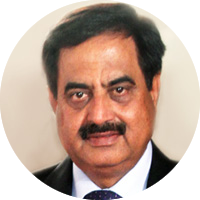 AJIT YADAV, an accomplished corporate professional and holds nearly thirty years of rich and diverse experience having held senior positions in reputed corporates . 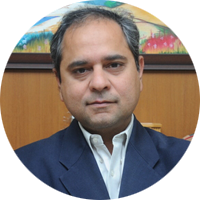 Ajit currently works as President & Group General Counsel of Vedanta Resources. 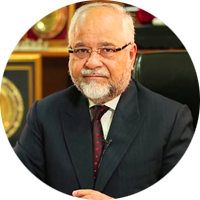 In his glorious career he has done significant work in critical areas of corporate law in domestic and international businesses; he has played key role in the running of large and reputed businesses as part of the Management Teams of above corporates. 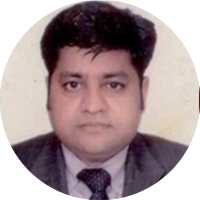 Mr. Ajit Yadav has worked with Govt of India in the coveted IAS ( Allied) Services for a short period. Ajit is an active member of trade and industry forums like CII, FICCI and Assocham and is a frequent speaker in several forums and electronic media on issues of relevance to the corporate world. 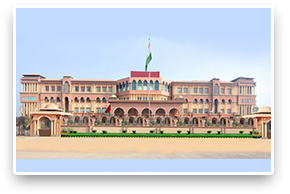 • Bachelors Degrees – Agra University, Agra. 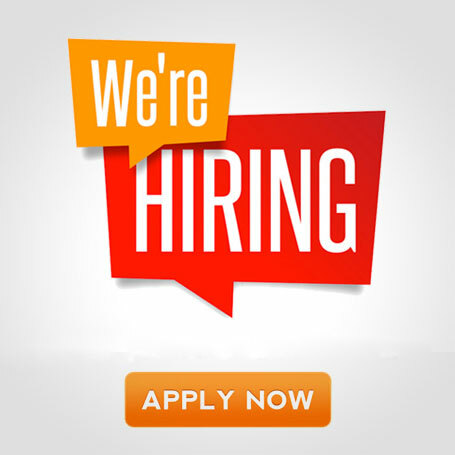 • Masters Degree in Drawing & Painting - Agra University, Agra. 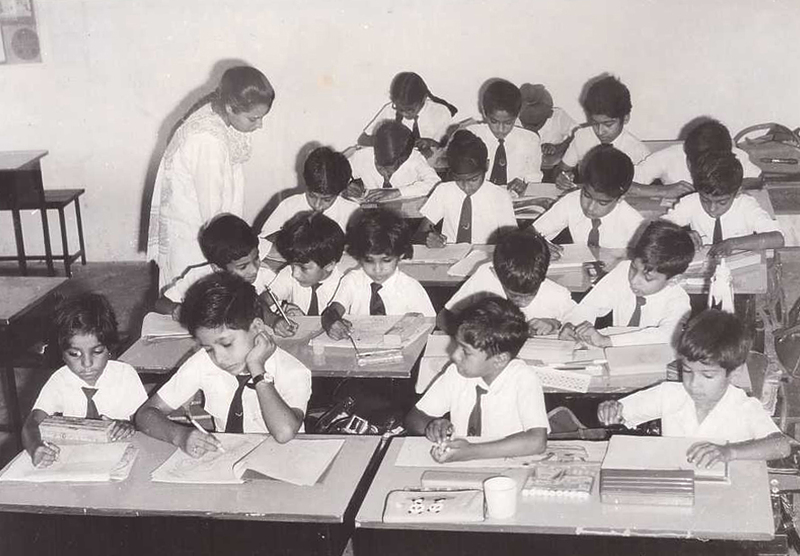 He had Joined Delhi Public School Ghaziabad on 1st July, 1989 as a teacher and taught for 19 yrs in the same school. During this period he worked at different positions as H.O.D. and Head of Examination Dept. From 2000 to 2008 he has worked as Headmaster Activities at DPS Ghaziabad. Along with this additional responsibility he continued teaching the senior classes. 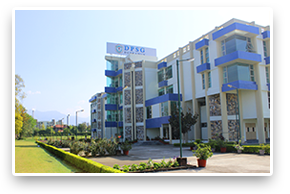 In the year 2008 Mr. Sharma was inducted in the DPSG Society as Chief Administrative Officer and with this responsibility his job profile got completely changed. He have been working very closely with all the Principals of the society’s schools and extending my full support in all administrative functions for running their schools smoothly. Mr. Sharma decades long association with the school and society and was elevated to the position of Joint Secretary of the DPSG Society. From 2014 onwards He has been working as C.A.O.& Joint Secretary of the Society.